In 1994, after more than 12 years of living in Hollywood, I returned to my hometown, the coastal suburb of Manhattan Beach, California. The idyllic seaside community seemed a world away from the chaotic, troubled urban landscape I was leaving. In Los Angeles, I had spent years documenting the emerging AIDS epidemic for a public radio station, then produced cable TV documentaries and educational videos on a host of urban woes, from homelessness and water pollution to substance abuse and mental illness. Junior lifeguards ham for the camera in Manhattan Beach. Settled into a five-bedroom house overlooking the sparkling Pacific, I had a gig I couldn’t turn down—housesitting for the owners, dear friends of mine, who were spending the summer in France. 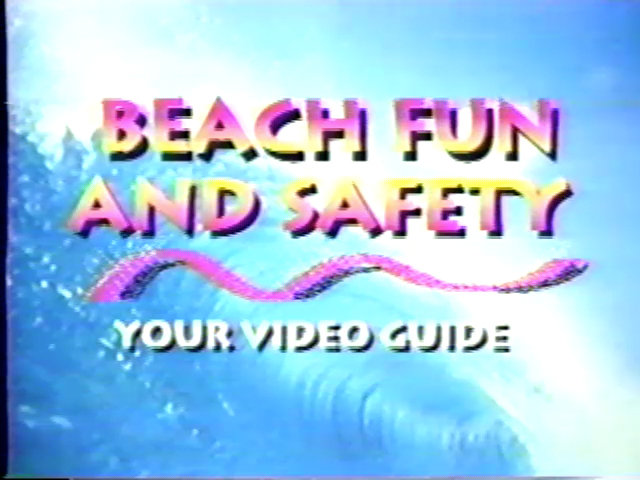 I hadn’t intended to work, but the Beach Cities Health District was planning an educational program on beach safety for children, and they needed a video. My friend and co-producer Daal Praderas agreed to write the script and I signed on to shoot and edit the project and design some graphics. 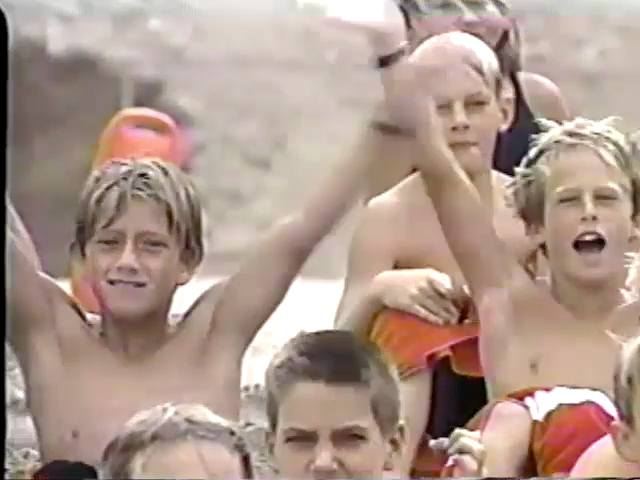 The 20-minute video featured lifeguards, a shark and a world-champion surfer. One of the narrators, Keith Neubert, was a former NFL player turned actor. Computer technology had advanced to the point that we could design graphics right on the desktop, so we saved a fortune on postproduction. But we still edited the old-fashion, linear way, using tape decks and an electronic controller. The Surfrider Foundation, one of the sponsors, later adapted the video for its Respect the Beach campaign.